Team is starting to click and show impressive depth. We are built for grinding out a long season. It is fun seeing the kids faces as they walked between all of us singing. 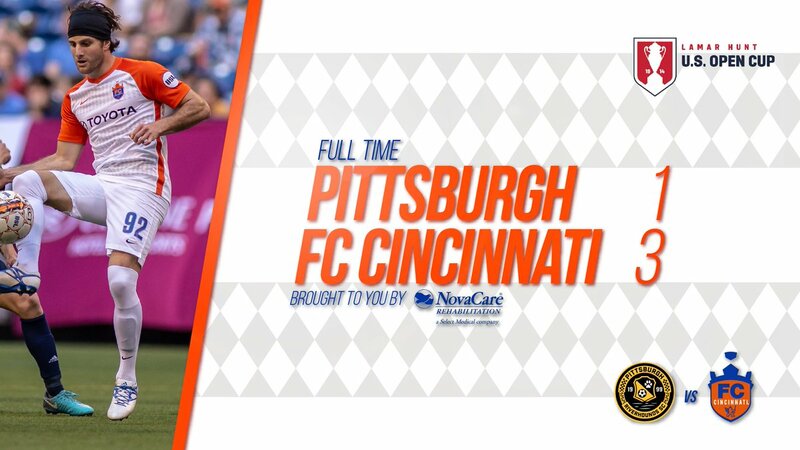 On the field Cincinnati continues to improve, past week has been amazing in terms of progress and confidence. Conditioning was the big difference, Detroit faught hard, but once their legs went it was over. Onto Pittsburgh in the next round. We drew Minnesota away. Tough match, but we got spoiled last year with all the home matches so figured be on the road a lot this time. 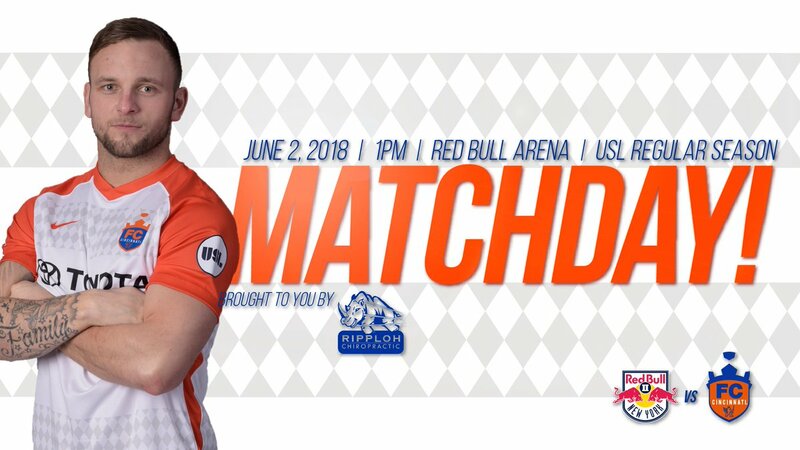 should FCC keep its reserve team as is - like LA and RBNY did? 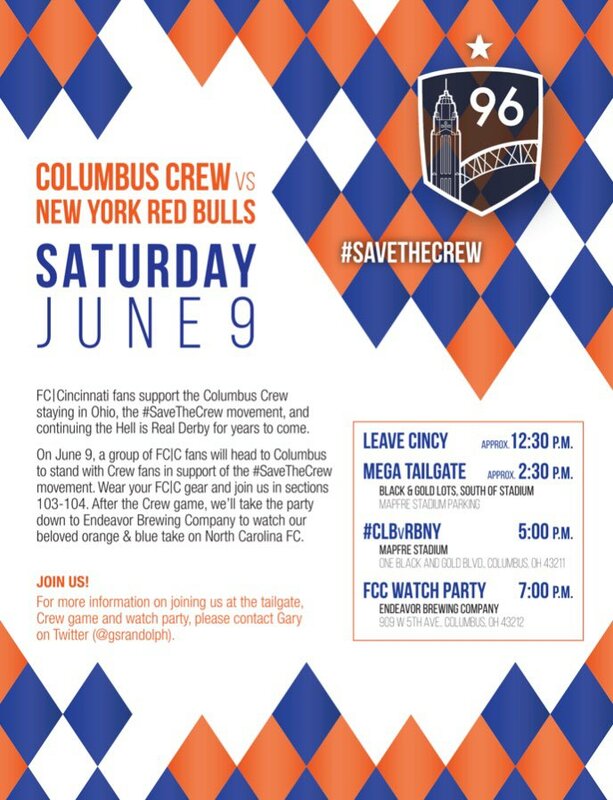 should FCC move its "B" team to another city - like Seattle and ATL did? 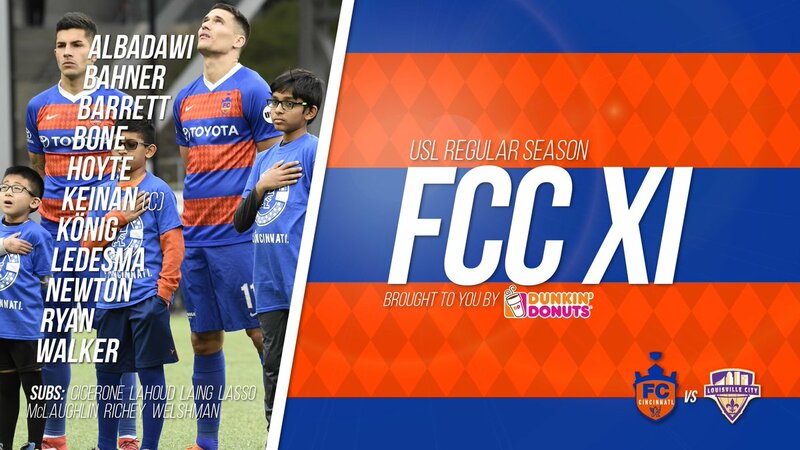 should FCC have an affiliate team - like almost everybody else does? should FCC have a women's team? But we're actually going to play it at HOME on June 6 instead! 3/ While you may want it close, I can't see you picking former rival cities like Louisville, Indy or Pitt. So not sure where you would place it. 4/ Hold off until the levels of the mens teams are set. This will also allow you to see the status NWSL in a few years and if they add a few more teams. 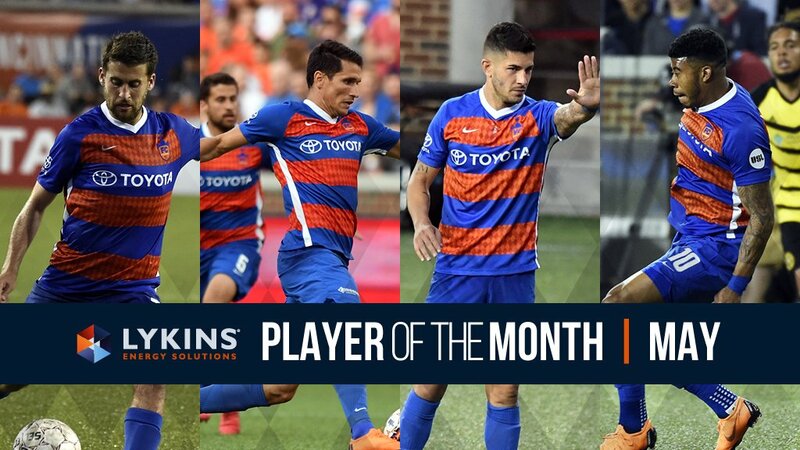 The @DunkinCincy #FCCincy XI that's getting down and dirty in the River Cities Cup tonight. 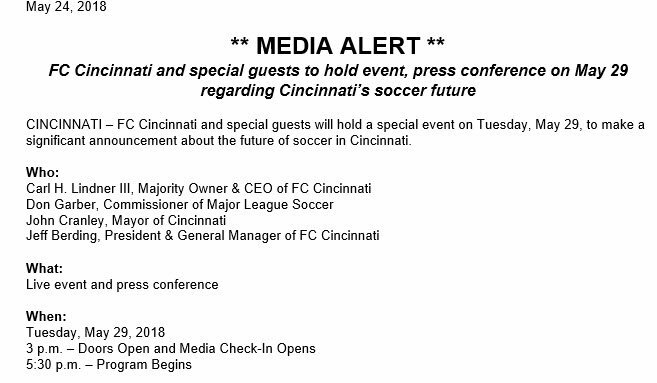 FC Cincinnati ownership is paying about $150 million to enter MLS. That was the easy part. Ownership is also claiming that it will build a stadium without public money and that appears to be a $200 million investment. 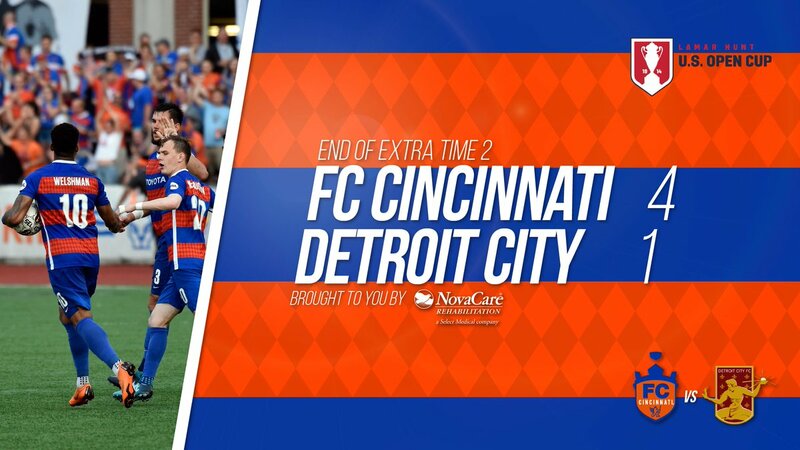 Because of political dealing FC Cincinnati is giving the local school district $25 million. The soccer stadium will be built on the property that now houses a high school football stadium which means a new high school football field has to be built. It may be true that no public money is directly going into the stadium but the city of Cincinnati is kicking in $36 million for stadium infrastructure and cash strapped Hamilton County continues to be in the stadium business by throwing $15 million into building a parking garage. Hamilton County has had problems paying down the debt of the Cincinnati Reds baseball park and the Cincinnati Bengals football stadium. 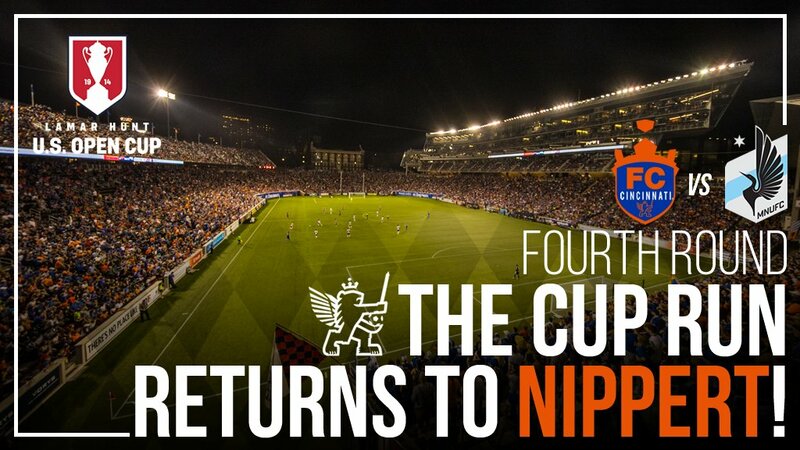 FC Cincinnati has cut a deal and won’t be paying full value of the stadium’s property taxes. Tickets to our first @MLS test of 2018 against @MNUFC in the fourth round of the @opencup are on sale NOW! 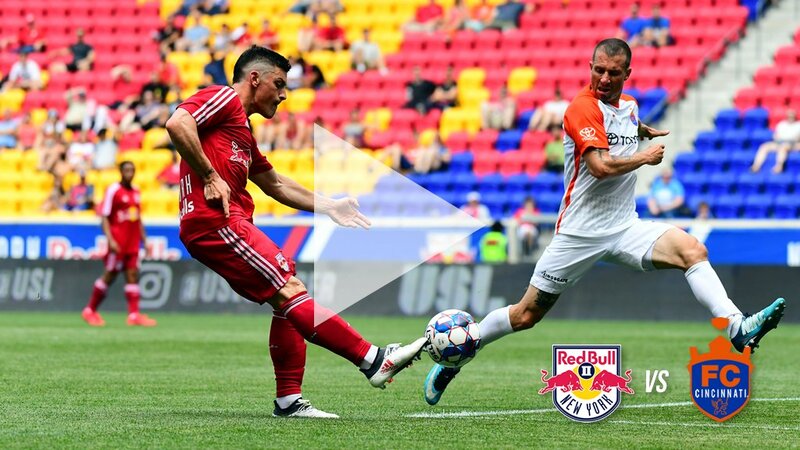 Here’s the story on how FC Cincy’s came away from New Jersey with a win in yesterday’s match at @NYRB II.